Hunter Walk: What was your path to VC and more specifically, to Forerunner? 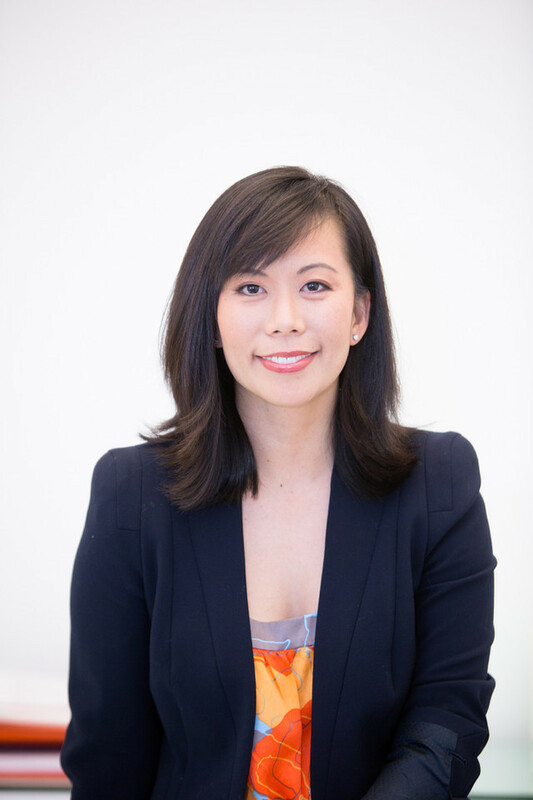 Eurie Kim: My path to VC was a very serendipitous one. After spending most of my career in some form of investing and entrepreneurship related to the consumer / retail sector, it all came together when I met Kirsten Green (founder of Forerunner Ventures) through a Wharton classmate and close friend (Mitchell Green, founder of Lead Edge Capital). Kirsten and I immediately hit it off and we both realized that we shared many similar career experiences and certainly shared a passion for investing in the consumer space. At the time, no one was investing in early stage consumer companies — it wasn’t a “thing” yet. So when Kirsten described her vision for Forerunner, I was hooked. Forerunner represented the best of both worlds to me – an opportunity to invest in new and innovative consumer businesses combined with an opportunity to build a new and innovative venture capital firm. HW: Is venture still an “apprenticeship” business? EK: Absolutely. I find it incredibly valuable (and fun) to work closely with Kirsten, who has been investing in the consumer space for her entire career. I would echo common thinking that much of venture investing relies heavily on pattern recognition, domain expertise, and intuition — all of which takes time to amass. A key benefit of working closely with trusted partners who have experienced business and investing cycles ebb and flow is that you can leverage their perspectives to hone your own thinking and move up the curve faster than doing it on your own. HW: Forerunner focuses on commerce and brands. Why is this such a great time for innovation in those areas? EK: It is such an exciting time to be a consumer. Every aspect of our lives are being disrupted with technology (specifically the mobile phone) and not one category will go untouched. Ambitious entrepreneurs are setting out to disrupt formidable incumbents across every product, service and experience. Consumers now value authentic brands that connect with them on a more personal level, which is creating opportunities for up-starts to gain momentum and loyalty from consumers. In today’s world where product and access are largely ubiquitous, and price is a terrible thing to compete on, we stand by our motto that customer experience is the last frontier to differentiate on to become a leading brand and a lasting company. We’re excited to be on the forefront of this wave as the next generation of consumer brands come to life. HW: Both you and Kirsten have deep strategy/investment experience but less operational experience, at a time when some might claim early stage VC is tilting towards the hands-on model. How do you convey to founders why your backgrounds are valuable to them? EK: It’s a great question. We value operational experience greatly and we spend a lot of time expanding our network to include industry leaders and experts both in traditional consumer/retail companies as well as leaders of top growth stage brands to support our founders. That said, we also benefit from having begun investing in this iteration of the consumer cycle at arguably its inception with investments in companies like Warby Parker, Bonobos, Birchbox, and we’ve found that collaborating closely with the great founders in our portfolio has given us unique insights into the challenges and best practices of leading early stage commerce companies. We also have a very active investment model that allows us to work closely with our companies on everything from strategic planning, operations, marketing / customer acquisition, and team building, which we are able to leverage across most of our portfolio companies given they all share similar sector focus and brand orientation. Also not to be overlooked is the benefit that founders find in being a part of a very focused portfolio, where many of our founders have partnered together on campaigns or shared best practices that are extremely relevant and timely across the community. HW: What’s a favorite question you ask founders during your “get to know you/due diligence” process? EK: How did you come up with your company name? Seriously, it’s fascinating to learn how a founder gave life to their company’s identity — and since we tend to connect more with really authentic brand voices, the story behind a name quite often sets the tone. Second to that is – why are you uniquely qualified to solve THIS problem. Ideally the founder has experiences that allow them to have a differentiated viewpoint on the challenges and solutions that are relevant to the problem they are seeking to solve.